If you love sport and are not only determined to succeed in all you do, but also have a desire to motivate others, a career in the sports industry could be your goal. Studying higher level Sports at Stratford-upon-Avon College will open the door to a wide variety of careers, from fitness instructor or PE teacher to sports therapist, or even professional sports person. 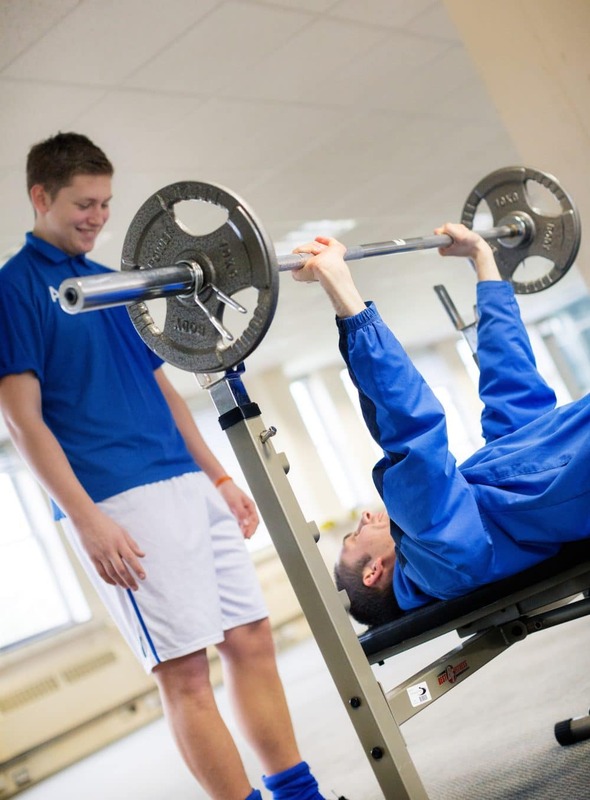 You will gain all the practical experience you need in our superb on-campus facilities, which include a fully-equipped gym, indoor sports hall and a sports therapy clinic. Sport students from Stratford-upon-Avon College have been put through their paces on a once-in-a-lifetime football and fitness tour in Portugal.